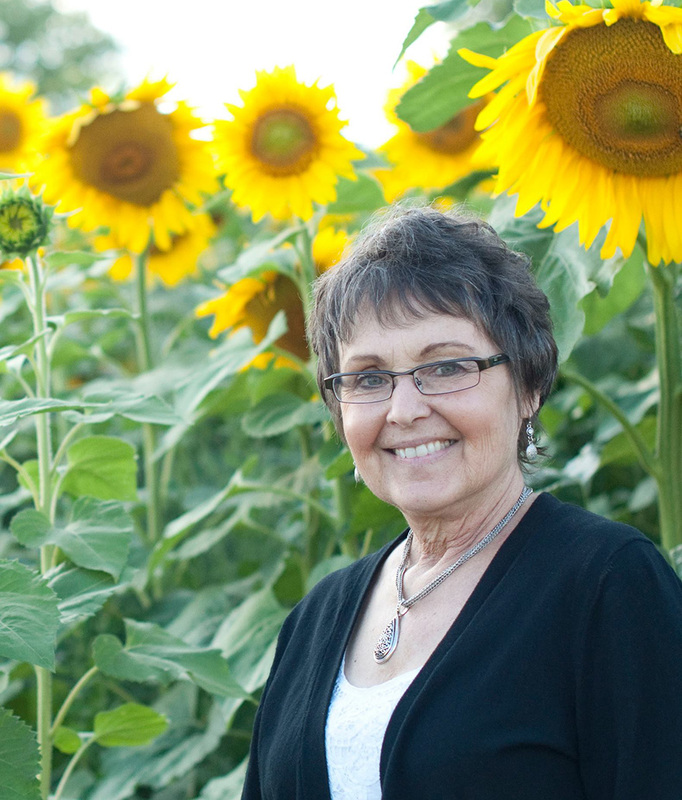 Babbette Jaquish was known as the “Sunflower Lady” in the Eau Claire, Wisconsin, community where she lived. 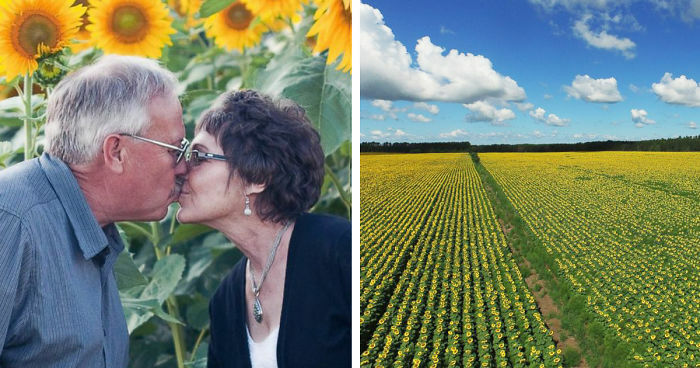 When she died last November after a long battle with cancer, her husband, cash grain farmer Don Jaquish, decided to fulfill one of her dreams. 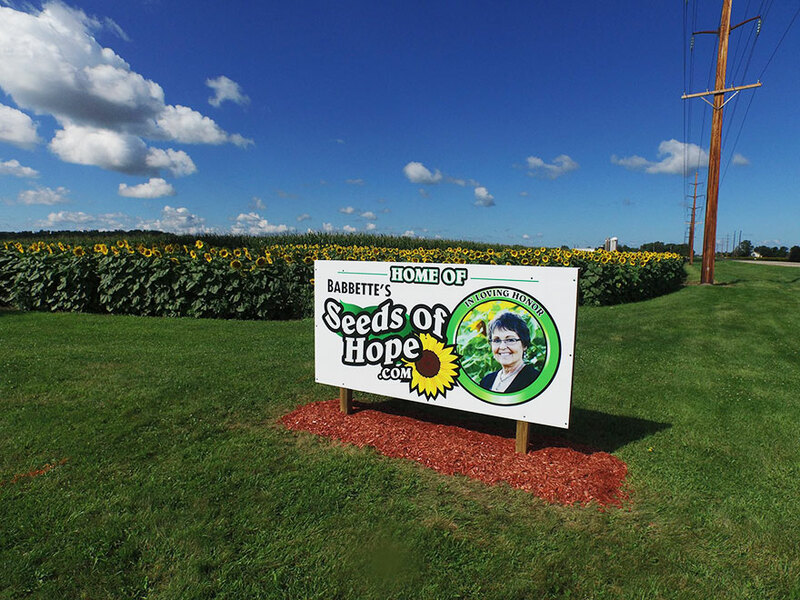 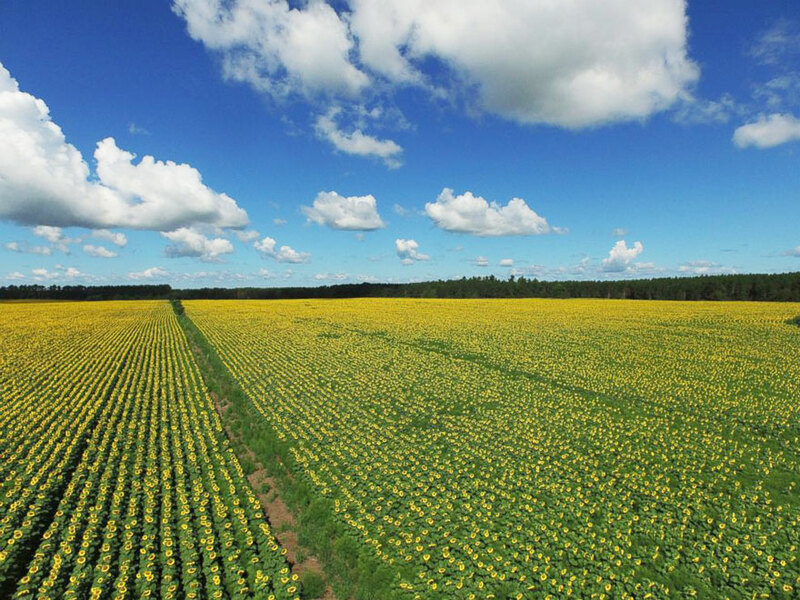 He planted 400 acres of sunflowers and started a company, Babbette’s Seeds of Hope, to raise money for cancer research. 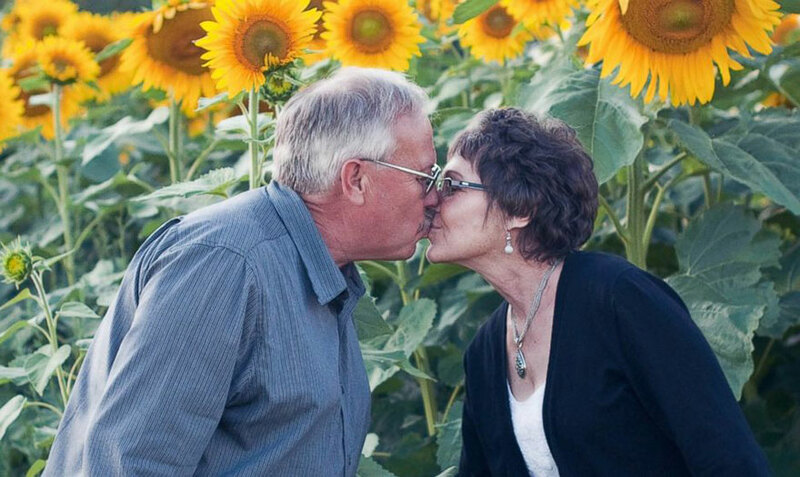 What a great way to express love!